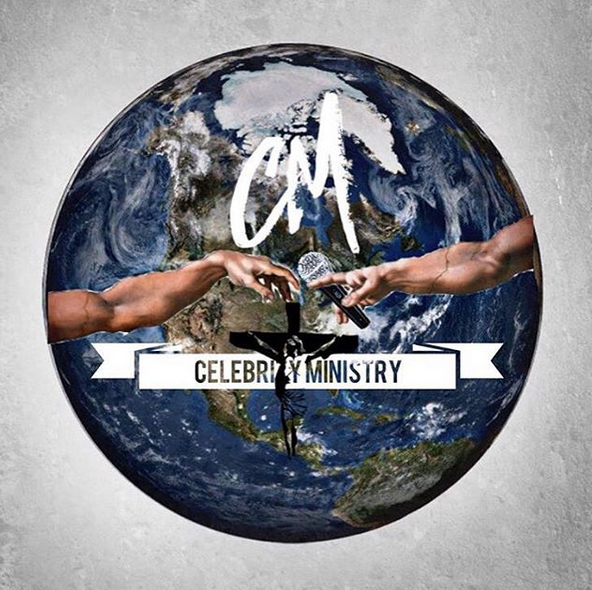 Heyyyyy...I can't lie..I'm over her bobbing my head to this mixtape, just from the Intro. 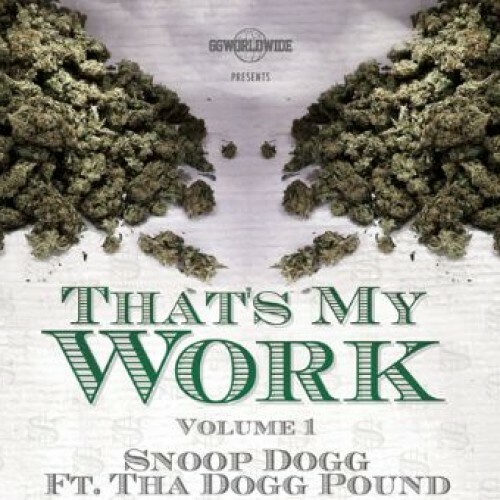 Snoop Dogg (aka Snoop Lion) back to that old school Snoop sound with this 19 song mixtape: That's My Work Volume 1. With his long time homies, Tha Dogg Pound, hearing this sort of make you miss the early work from the DoggFather. Definitely worth checking out.